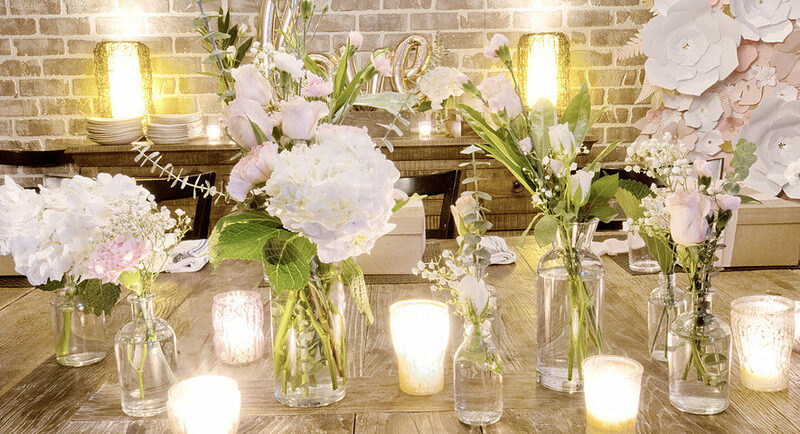 We recently styled these boxes for a Bridesmaid Proposal Dinner at B2 Bistro in Red Bank, New Jersey. The bride really wanted a feminine and fun gift for her bridesmaids. 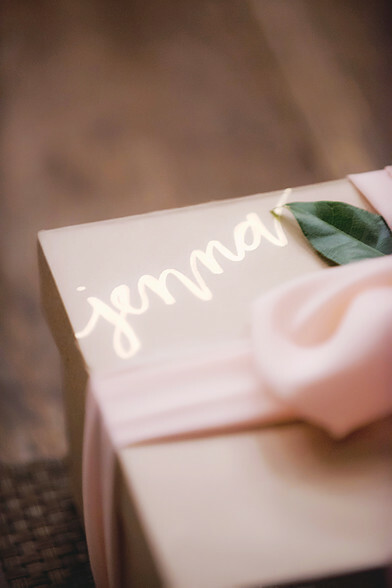 Each box included grapefruit scented soap, nail polish, Elderflower lemonade and a champagne glass with the word "Bridesmaid" handwritten in gold script. 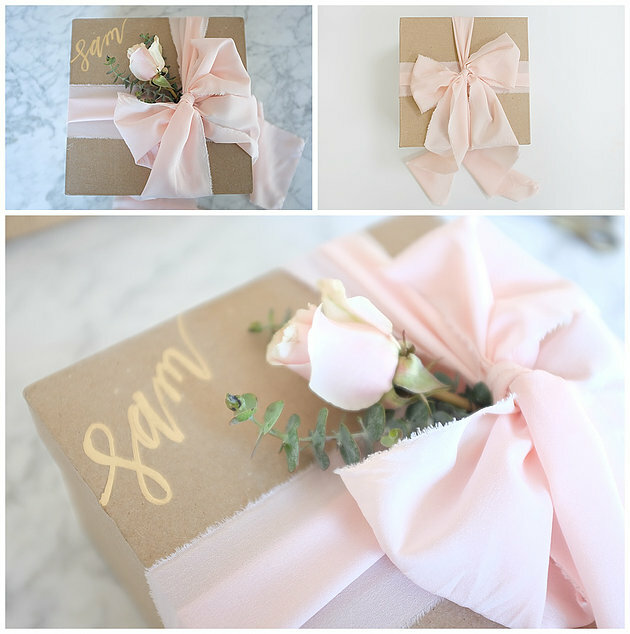 Adorned with a pale pink bow and a small rose, each box was a mix of girly and gorgeous. 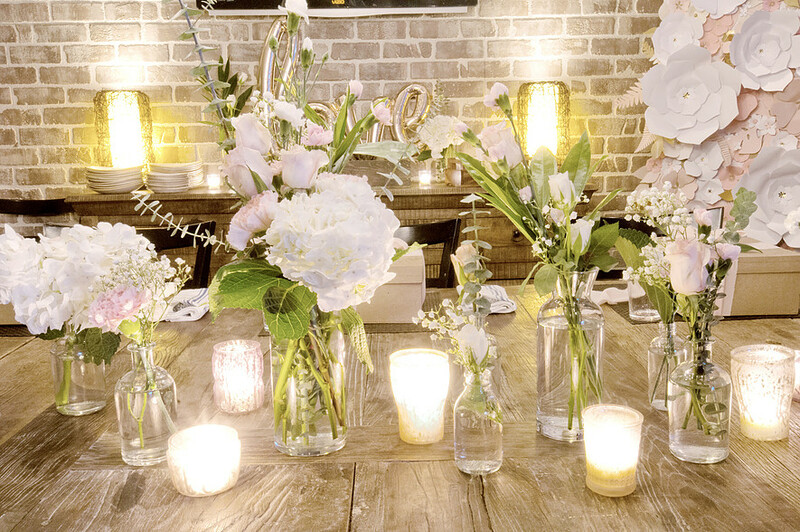 Bridesmaids' proposal dinners are entirely optional but no one will be upset if you opt to have one! This is a fun way to get your girls in the wedding spirit and it doesn't need to be formal or expensive -- only heartfelt.